It's hijinks on the high seas when a wacky band of red-nosed pirates encounters a blue-nosed pirate. 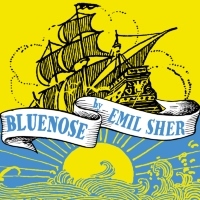 "Bluenose" explores differences and acceptance amongst our zany cast of adult swashbucklers. Recommended for kids grades 1-4, families and the young at heaaaaarrrrrrt!